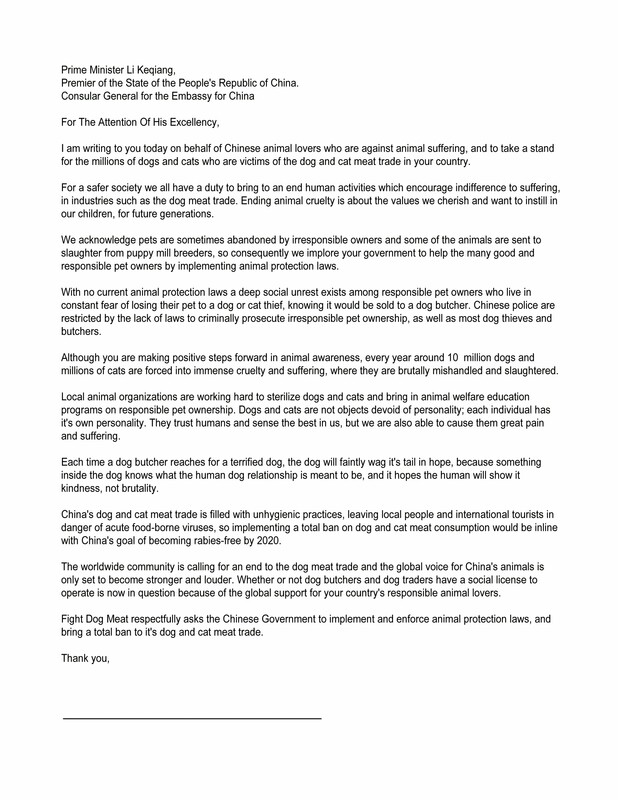 This Chinese Government letter is part of Fight Dog Meat’s ongoing Government Letter campaign, targeting dog and cat meat governments, embassies and consulates. 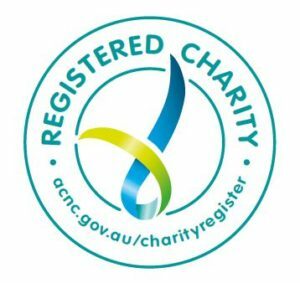 Please sign your name on the line at the end of the letter, and mail or hand deliver the following letter to a Chinese Consular Embassy in your area. Mailing addresses are listed below the letter. To read the letter for Vietnam: Embassy Letter: Vietnamese Government. 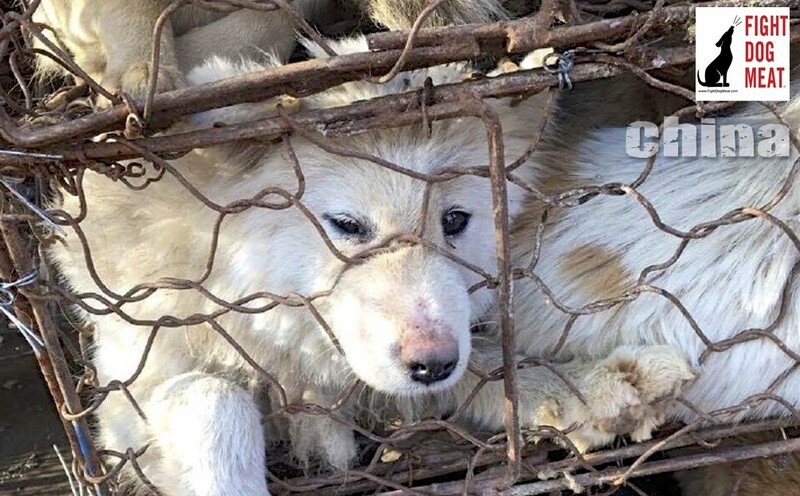 Letters for more dog meat country governments will be published soon.